Get to the fun faster - Swim with Dolphins! 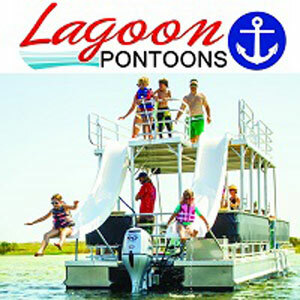 Lagoon Pontoons is one of the closest Boat Rental, Jet Ski Rental and Dolphin Tour companies to Shell Island. 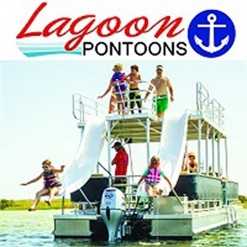 We offer Pontoon Boat Rentals, Double Decker Slide Pontoons, and Unguided Jet Ski Rentals. We also have Private Guided Dolphin Tours, Guided Jet Ski Adventure Tours & Snorkeling Trips. Shell Island is Only 10 Minutes Away! We are known for having the cleanest, most reliable equipment on Panama City Beach, FL & for having great customer service. Call Today to Book Your Adventure!